Running in Tel Aviv, Israel. 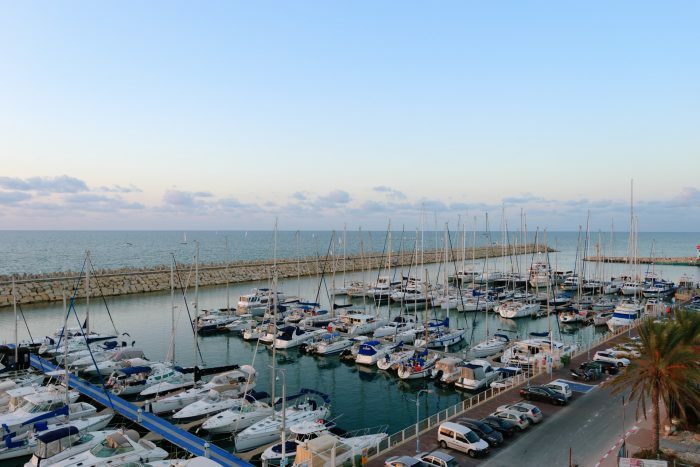 Best places to run in Tel Aviv. 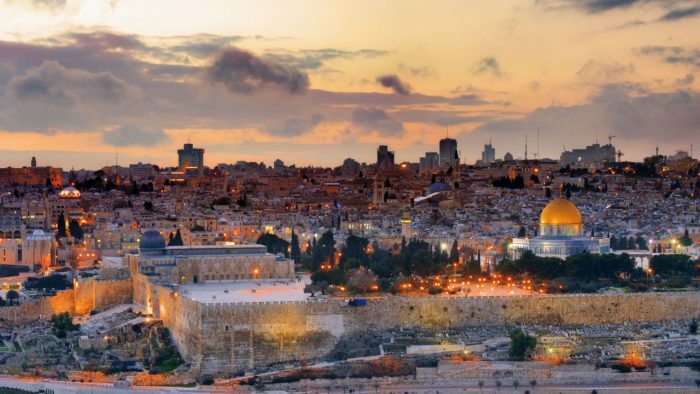 Israel’s second largest city is a dynamic, lively, multicultural dynamo. It’s one of the major financial centers of the Middle East, and is also known for its cafes and dynamic nightlife. Running in Tel Aviv centers on its location on the Mediterranean. 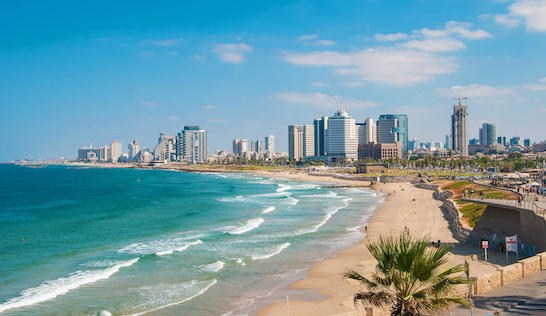 The signature run is the 8km promenade along the beach from Tel Aviv to Jaffa. Other running highlights include the park-like 8km path along the Yarkon River into Yarkon Park, and the grassy median along famous Boulevard Rothschild. We’ve also included some fun neighborhood and market runs, and some opportunities to get some breathing room in suburban Herzliya and the Ben Shemen Forest. There is a jogging track at Sportek, on Rokach Blvd. For transportation, the city is congested and parking expensive. There is a very good bus system that is extensively used. Tel Aviv also has an improving train system, with four stops along the Ayalon Highway. Trains run to the airport, Haifa to the north, and to Jerusalem.